If you want to use stone materials for your customize kiosk, then it is necessary for you to know the difference of all the stone materials, which will be helpful for you to choose the most proper material fitting in your kiosk. 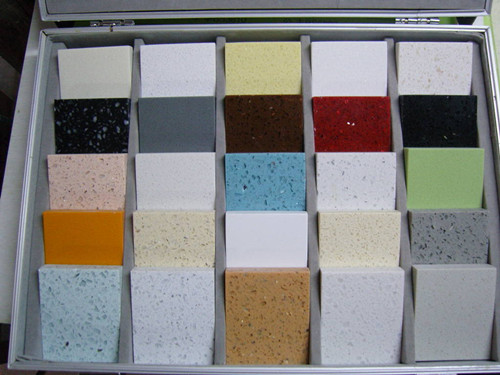 Let us make the material comparison between man-made stone and quartz stone, hope you can get what you want. Generally speaking, quartz stone cost more in the processing equipment, and there are not enough quartz manufacturer in the global market, so its factory price is higher. But it does not mean quartz stone is better than man-made stone. Each coin has two sides. 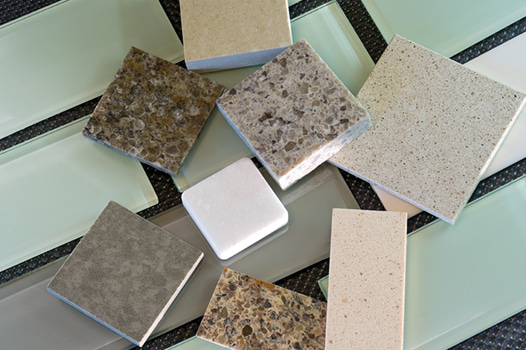 Why did I say the man-made stone is better looking than quartz stone? 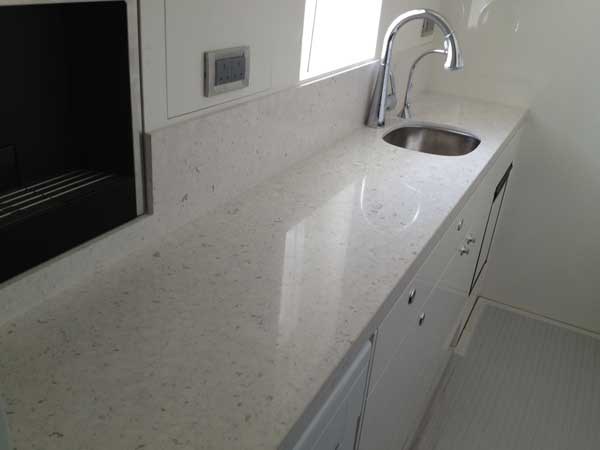 The most obvious difference between man-made stone and quartz stone is man-made stone can be manufactured seamless connected, while quartz stone cannot achieve it. Please see the below picture of their difference. 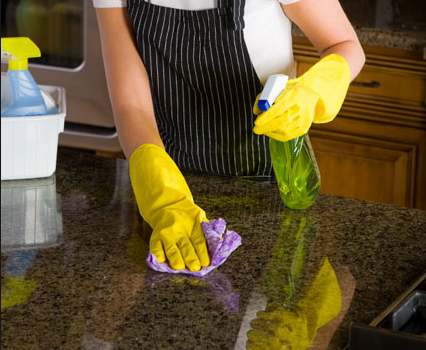 For the food selling, you should spend time in cleaning the countertop. One of my customers said he spends one hour to cleaning the man-made stone countertop every day. After using man-made stone for a long time, the countertop will have small knife trace, oil and dirt, the color of its corner is going to fade. 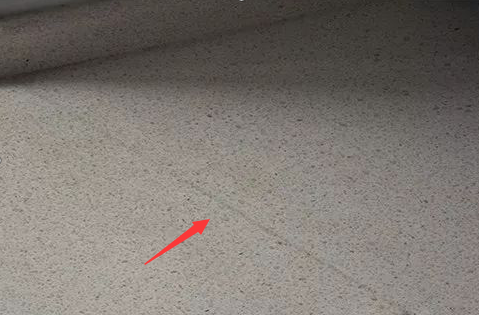 While quartz stone countertop will have the black trace, you just need to use sandpaper to clear it quickly. WELCOME TO INQUIRY! Thanks for reading.